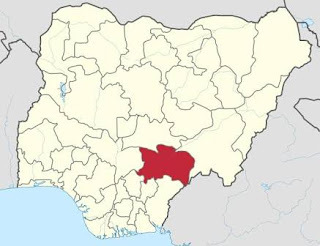 Two persons have been killed by suspected Fulani herdsmen in Waku village, Guma Local Government area in Benue state. Waku village is the country home of Senator Joseph Waku, chairman Governing council of Federal University Akure. In a joint press conference by the Benue state commissioner of Police Fatai Owoseni and chairman of Guma local Government council Hon Antony Shawon held at the state Command headquarters in Makurdi. Both Owoseni and Shawon told newsmen that two people were killed and many people sustained serious injuries while several houses were set ablaze in the village. CP Owoseni on his part said 15 mobile units from other states have been deployed to Benue state to beef security.